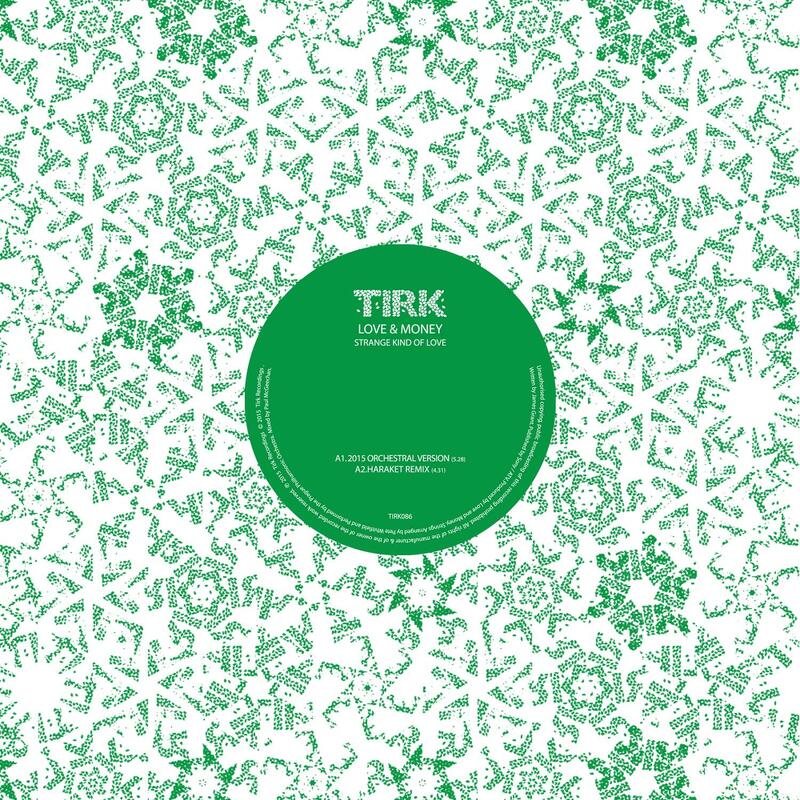 On the 3rd March 2016, Tirk are proud to be re-releasing Strange Kind Of Love by Love and Money along with an EP's worth of remixes by artists Chris Coco, Haraket and Port Sulphur. Love and Money formed in 1985 in Glasgow and consisted of singer/songwriter James Grant, drummer Stuart Kerr and keyboardist Paul McGeechan along with bassist Bobby Paterson. James Grant has reportedly been enthusiastic about hearing covers and remixes of his own songs and sells lyrics and guitar chords to his songs on his website. This song, originally released in 1988 on the album of the same name by Cherry Red Records, features rich velvet vocals from songwriter James Grant. This re-release sees the track get given a chilled out, string heavy spin by Chris Coco; a chilly, down tempo ambient from Haraket and a disco shake up by Port Sulfur.